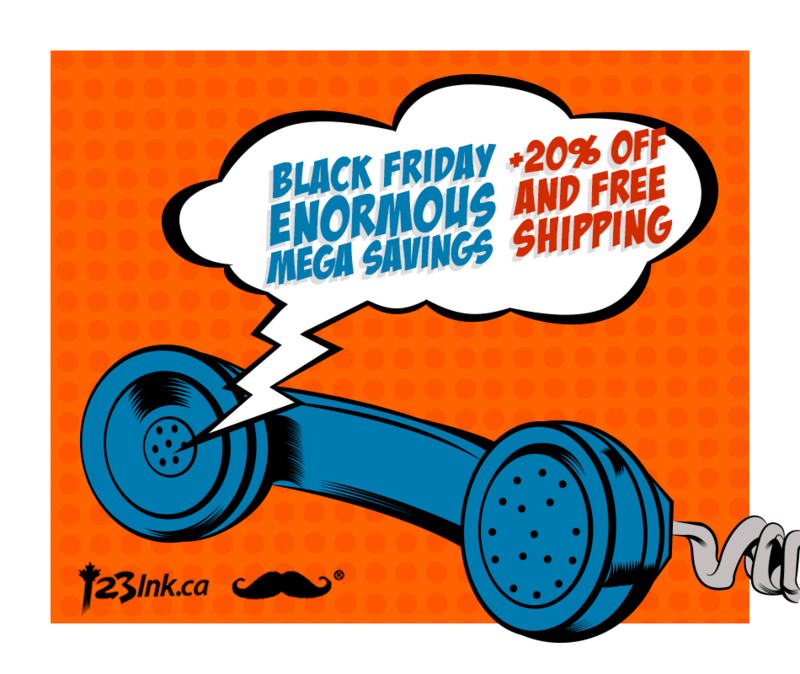 123Ink & Prime Cables Canada Black Friday Sale: 20% Off + FREE Shipping on All Orders + Doorcrashers! 123Ink Canada and Prime Cables Canada have a great Black Friday sale! Shop online today and you will receive FREE shipping on all orders and save 20% off! To get this deal, use the promo code BF2018 at checkout . 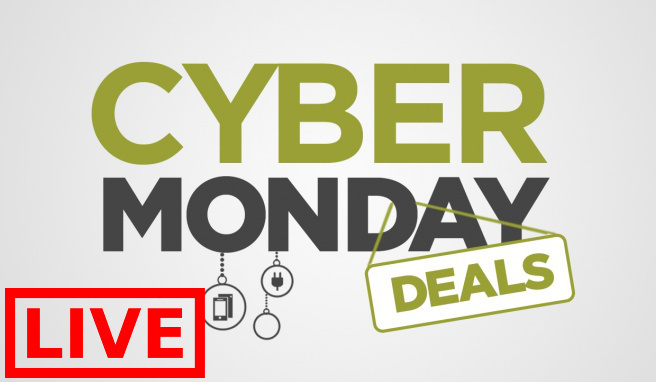 This deal ends tonight, November 23 2018. Some exclusions apply. 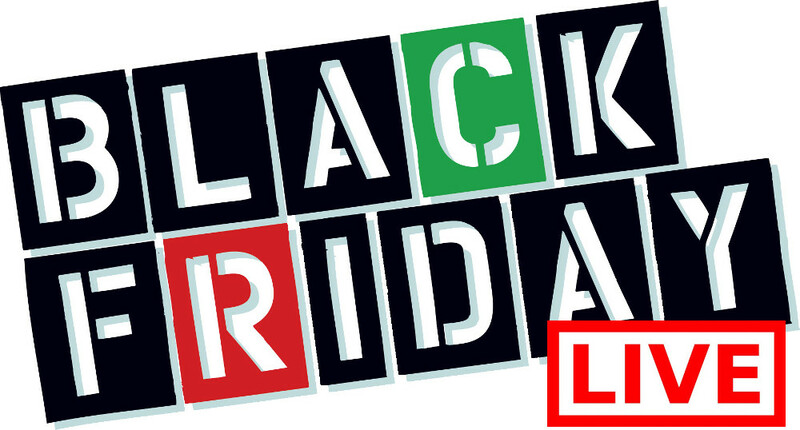 There are also lots of HOT Black Friday deals going on at both 123ink and Prime Cables. 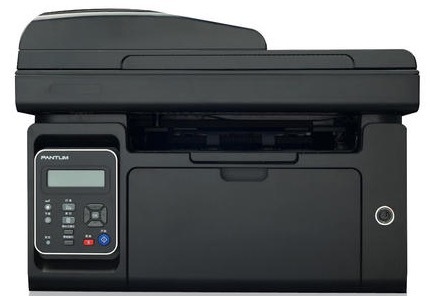 Click here to shop at 123Ink Canada. Click here to shop at Prime Cables Canada.